Belmont University recently hosted the International Country Music Conference in early June, the 20th time the University has held the event. Hosted by Dr. Don Cusic and Dr. James Akenson, the conference included presenters from Japan, Austria, England and Canada in addition to universities throughout the United States. The Belmont Book Award, given annually to the “best book on country music” during the previous calendar year, was awarded to Without Getting Killed or Caught: The Life and Music of Guy Clark by Tamara Saviano. The Chet Flippo Award for Country Music Journalism, given by Rolling Stone magazine, was given to David Cantwell. 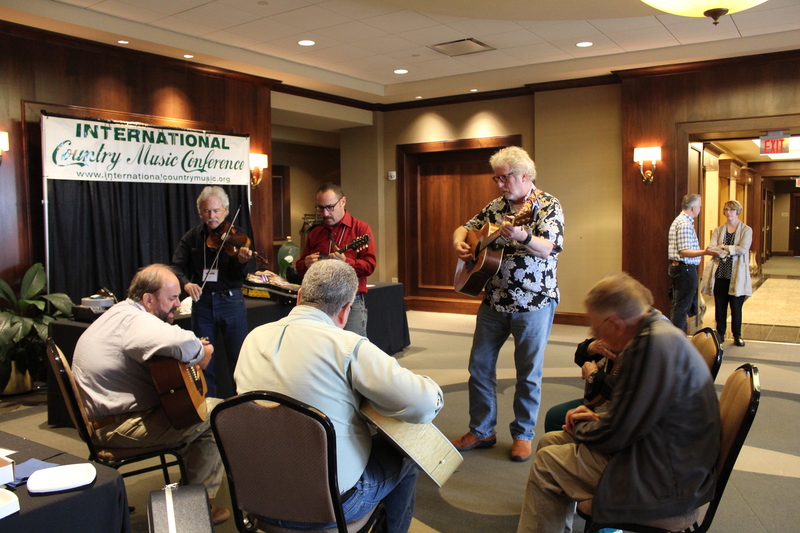 The International Country Music Journal, an outgrowth of the Conference edited by Cusic, was released during the event. A panel discussion on songwriters was held at Historic RCA Studio B during the conference.